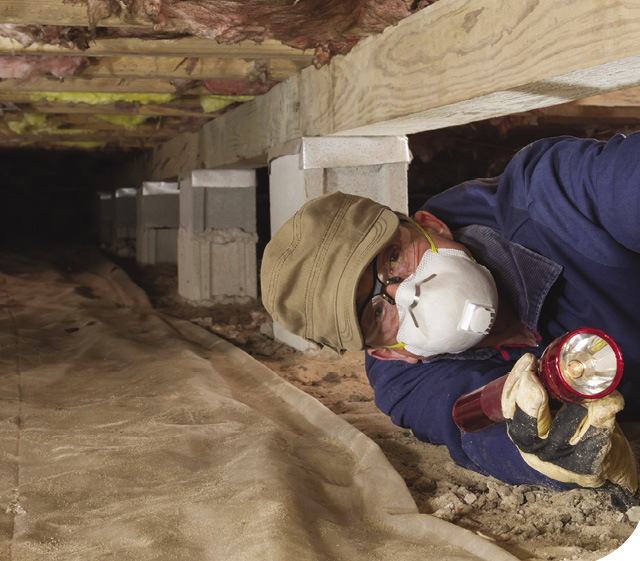 Q: I’ve read that the crawlspace in a home impacts the energy efficiency and indoor air quality of the entire house. How do we keep this area in good condition? And what ventilation strategies should we know about? While it can be easy to forget about your crawlspace because it’s located underground, it’s actually a very important area that impacts the energy performance and health of your whole house. The crawlspace is particularly susceptible to moisture issues, so having a healthy, durable crawlspace starts with proper excavation and construction techniques. This includes site grading, foundation drains, drainage rock, ground vapor retarders, damp proofing, insulation and roof drainage. The soils around the house should be sloped to direct water away from the building and the structure should have some type of waterproofing on the outside to resist water. Gutters are also an inexpensive way to protect your foundation from excess water. On the interior, exposed dirt floors should be covered and sealed with a continuous vapor barrier, such as 6-mil polyethylene, to prevent moist air from entering through the ground, as well as dangerous soil gases like radon. Insulating the crawlspace is also important to protect you from heat loss and frost jacking. While the amount and technique of insulation will depend on where you live, rigid foam and sprayed foam are typically good options because of their high R-value and moisture resistance. Once the crawlspace is complete, it’s critical to control moisture through ventilation. In a climate like Alaska, the best strategy is to seal and insulate the space from the outdoors and install a mechanical ventilation system to exchange air. This could include different techniques depending on what region you live in and your specific site, but should be designed to exhaust crawlspace air directly outside and to isolate the crawlspace from the living space. 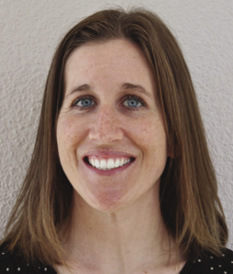 Molly Rettig is communications manager at the Cold Climate Housing Research Center and writes about science and technology for various publications. For more information, check out the “Crawlspace Ventilational Snapspot” at cchrc.org.